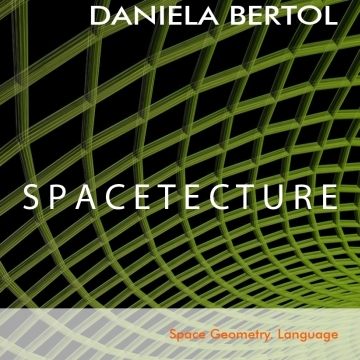 SPACETECTURE is part of a trilogy of books and interactive content exploring space and its transformation in the information age. The emphasis is on computing design applications, but the concept of space is also explored from an interdisciplinary approach ranging from geometry to psychology of perception. The content is presented in a rigorous theoretical framework and offers software independent methodologies, with the intent is to build rigorous foundations for design, from the virtual to the physical world. 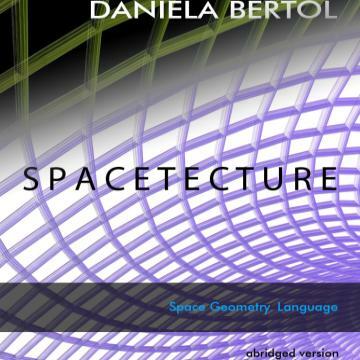 SPACETECTURE is targeted to both an academic and professional audience -in the field of geometry, engineering, architecture and design- and a general reader of popular science, as the series intersects several disciplines from science to art. The ambition behind SPACETECTURE is to bring the "wholistic" approach, which permeates the tradition of the ancient treatises of Palladio or Pacioli, to the digital age, in an organic fusion of theories and methodologies from different fields of knowledge.